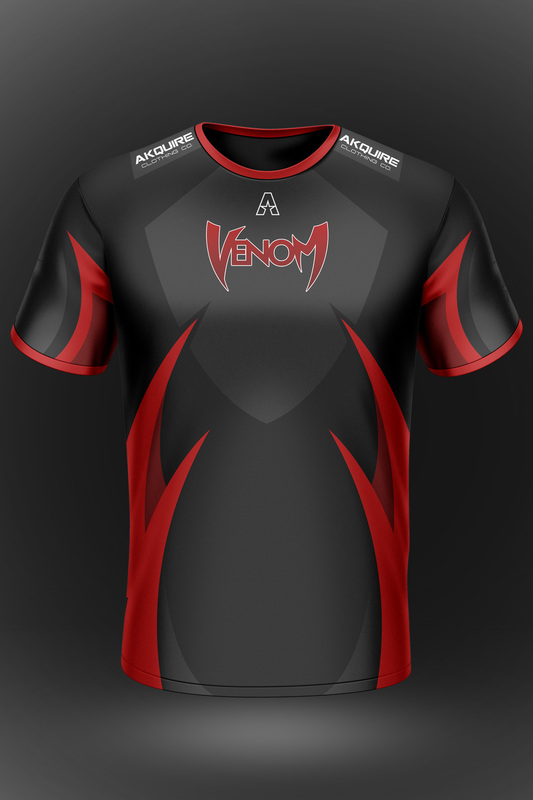 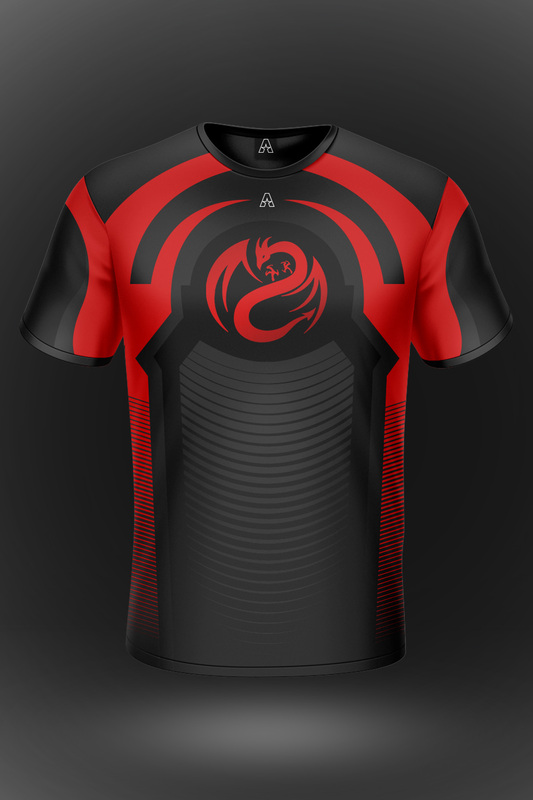 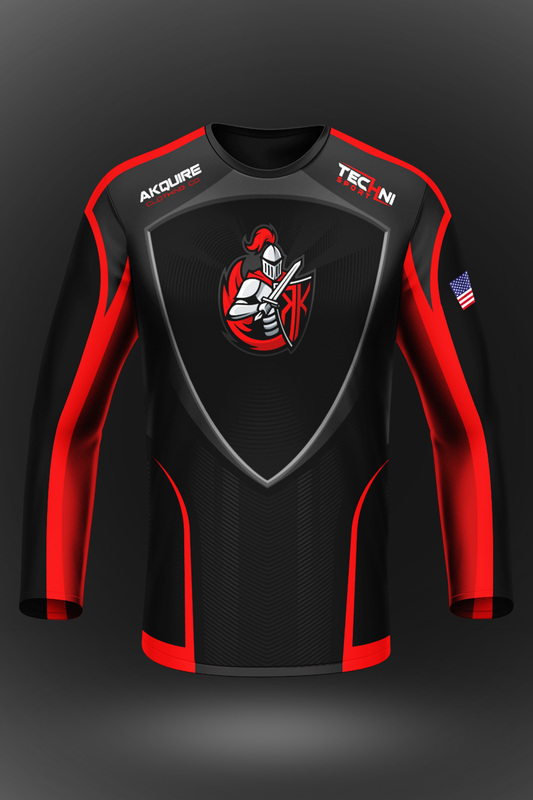 Venom Jersey - Akquire Clothing Co. 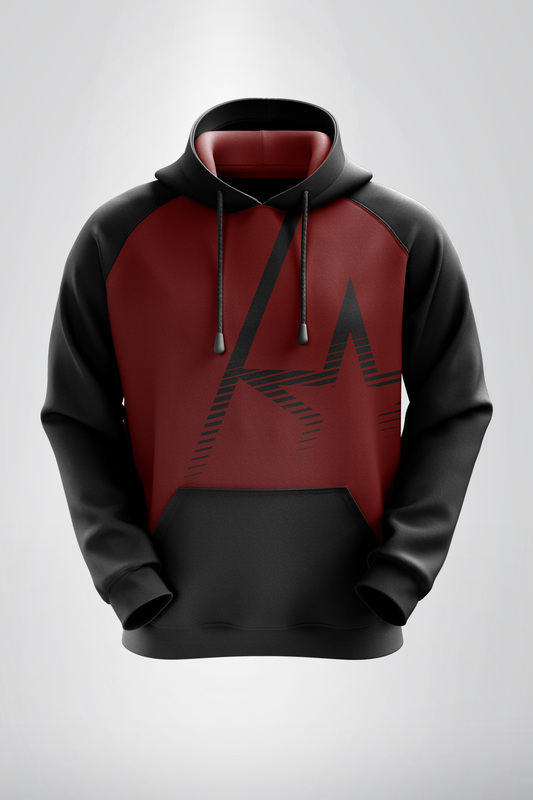 Earn up to 50 Vandal Points. Please note that manufacturing time is approximately 3-4 weeks. 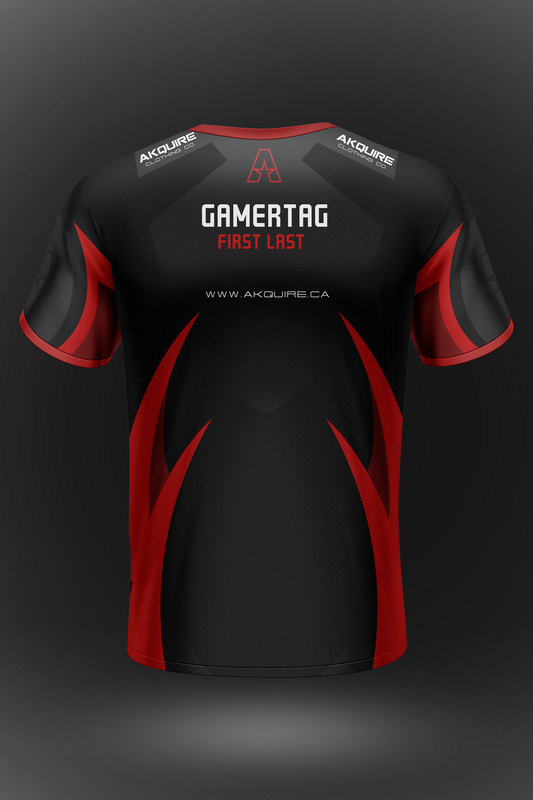 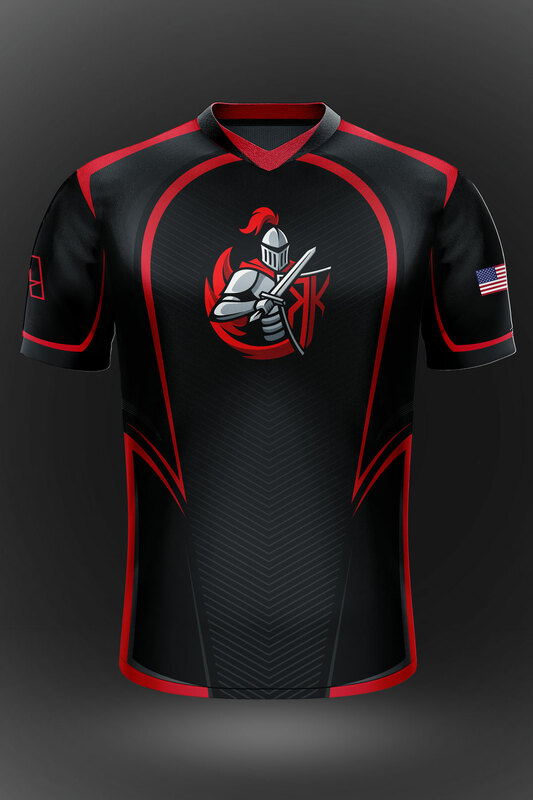 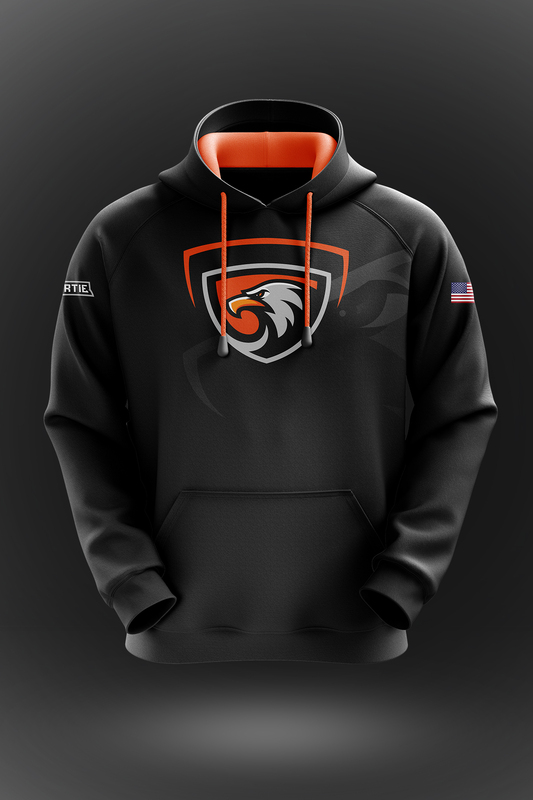 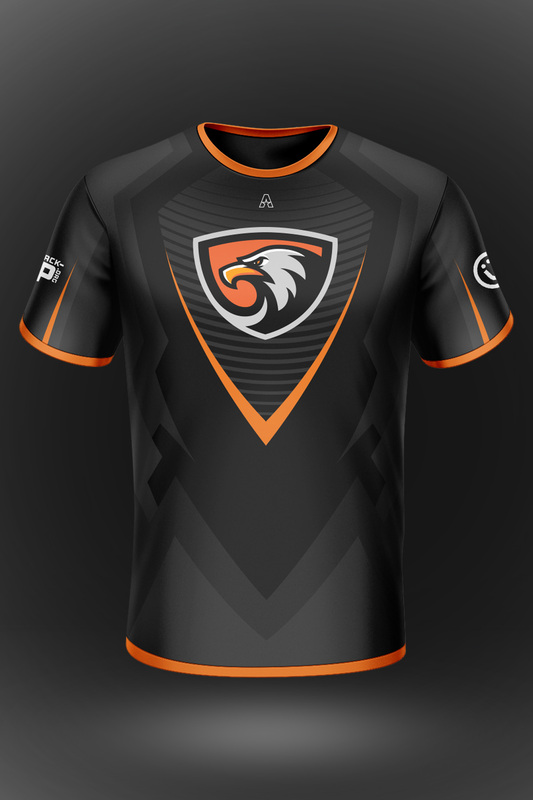 All custom jersey orders are final, no returns, exchanges or refunds will be accepted for this product. 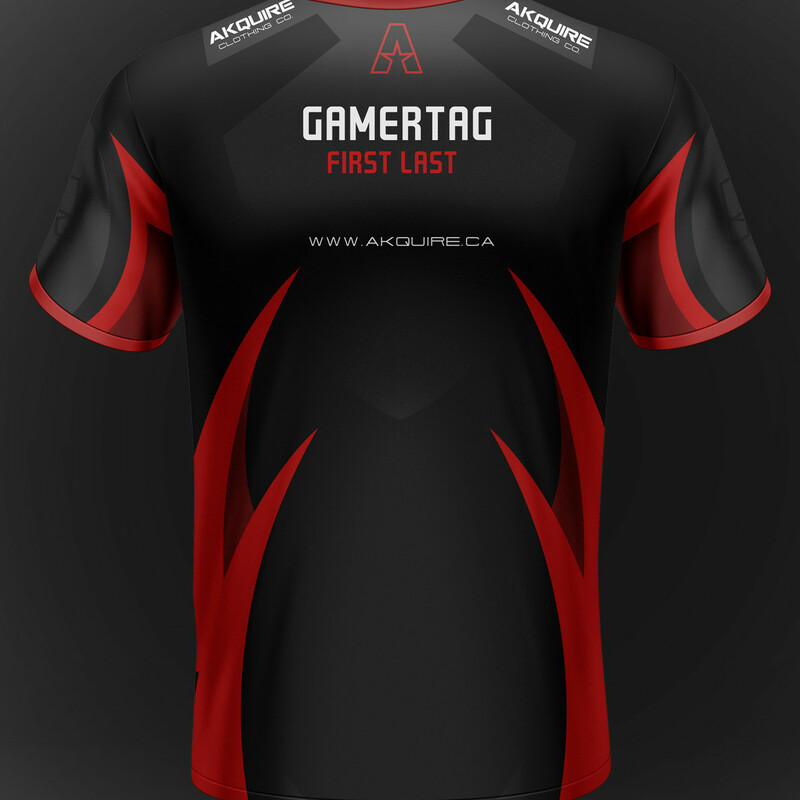 Dye Sublimated Jersey, will NOT Crack, Fade, or Peel.